The project is expected to generate 300 construction jobs for the area. SunPower announced Monday that construction has started on the 56MW Gala Solar Power Plant in Crook County, Oregon. The installation, which is expected to be the state's largest operating solar power plant when it is completed by the end of 2017, is expected to generate around 300 jobs during peak construction. Oregon Governor Kate Brown noted: “I've often said that in Oregon, we don't believe economic development and environmental stewardship are mutually exclusive ideas. The approximately 300 jobs expected to be created by the Gala Solar Power Plant are proof we can grow our rural communities and support a vibrant and innovative renewable energy industry." 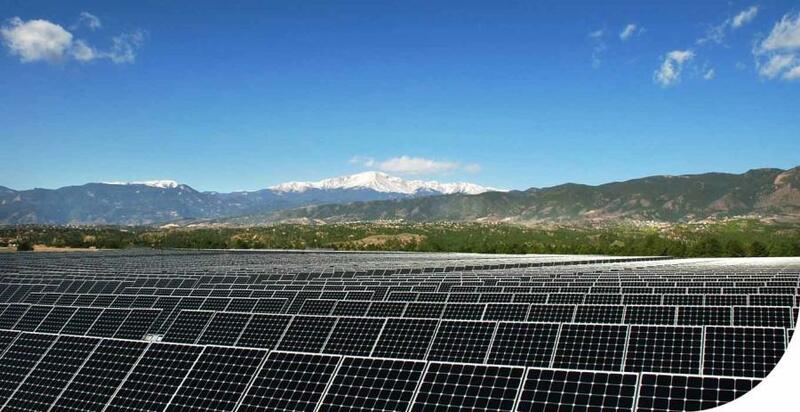 SunPower's third-generation SunPower Oasis platform for PV projects will be installed on the site to max out the site's long-term energy production. Ty Daul, SunPower vice president, americas power plants, said: "While solar is cost-competitive today, SunPower is continuing to drive the cost of energy down through innovation and integrated complete solutions such as our Oasis platform. We're pleased to contribute to economic development in Oregon with the construction of this milestone project." Ann Beier, assistant planning director of Crook County Community Development, added: "Solar power projects deliver a range of regional benefits, including job creation and affordable emission-free power. We are proud that, working in partnership with SunPower on the Gala Solar Power Plant, Crook County is helping lead the way in Oregon in supporting increased solar development." SunPower noted that national construction firm Moss has been named as the general contractor for the project.